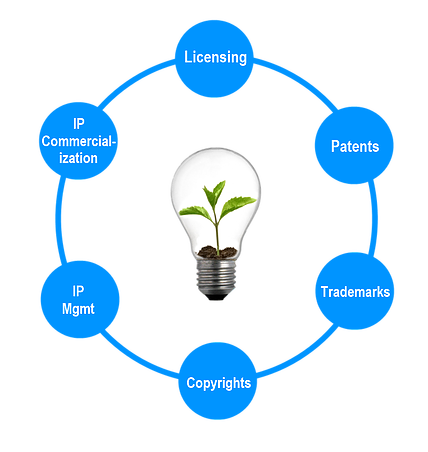 Incubate IP was formed with one goal in mind: to offer top-quality patent, trademark, copyright, and other intangible asset legal protections for startups. There are lots of law firms that provide these types of services. But most law firms act a lot like Captain Ahab–always chasing a whale. Not so at Incubate IP. We are dedicated to supporting entrepreneurs in their quests to turn an idea into a company. We don’t want whales, we want passionate clients that are driven to succeed. The quality of a startup’s intellectual property portfolio can be the difference between a successful launch and complete failure. We know, because we’ve seen both outcomes. Incubate IP’s attorneys cut their teeth in some of the most prestigious law firms in the world. But our passion for startup companies simply did not fit into those firms’ business plans. Unlike the big firms, Incubate IP offers flexible and customizable fee structures, each designed to offer budget certainty and affordability. We know first-hand how devastating budget surprises can be for a young company. 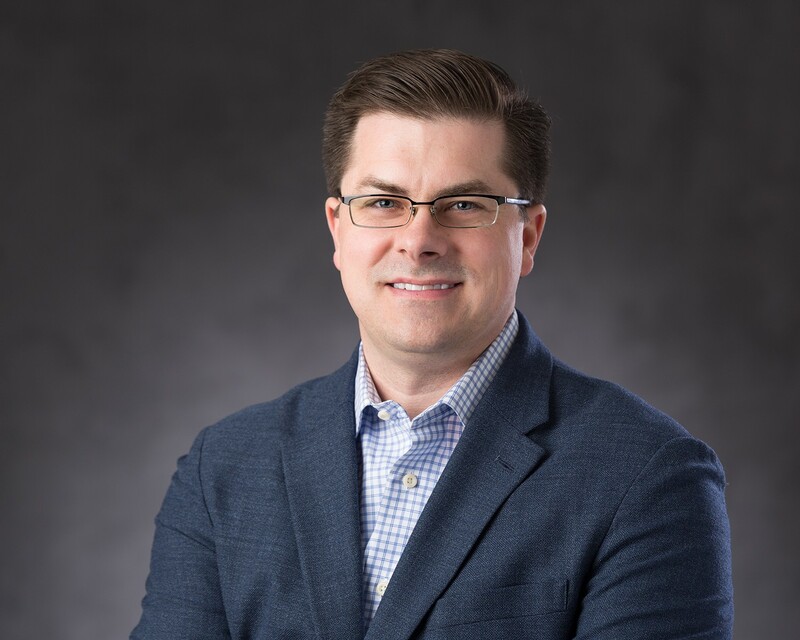 Randy has represented technology clients large and small for nearly a decade, and has been licensed to practice before the US Patent & Trademark Office since 2003. He is passionate about startups, and works tirelessly to build IP portfolios that form core assets for young and growing companies. An avid trumpet player, Randy regularly performs with various musical groups around the Chicago area in his spare time. Incubate IP is part of Micheletti Law Group, Ltd., and is a boutique Chicago business and intellectual property law practice that provides legal advice to startups worldwide. Copyright © 2019 - Incubate IP | All Rights Reserved.